You need Adobe Acrobat Reader (http://adobe.com) to read this article. Please click the link to download the article. You may request additional reading materials by contacting us using our online form located under the Contact Us menu. We will review your request in light of the information you provided when you registered, and respond accordingly. We also ask that you review our policy and vision regarding the mutual practice of generosity, found under “Virtuous Circles” in the “About Us” dropdown menu. If your request for study materials is approved, we will also ask you to consider making a suitable donation to support our work, and provide instructions on how to do so via the website. 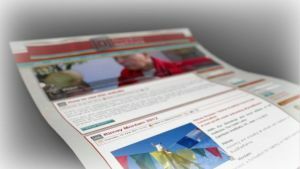 Please also note that we make a great deal of material freely and publicly available via this website, on the Blazingwisdom YouTube channel, on Tulku Sherdor’s Facebook page, through our newsletter, and by other means and methods too. Thank you for your sincere interest in the study and practice of dharma. 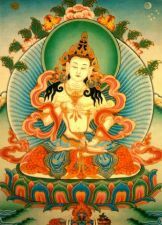 Your vajra form is the intensely radiant form of the Vajra of Great Ferocity [Vajrapani]. 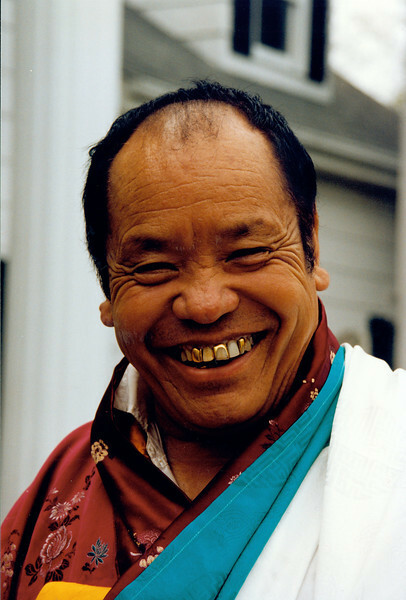 Holder of vajra secrets, your vajra laughter resounds afar. reigning as the crown jewel of the immutable timeless awareness of all victorious ones.